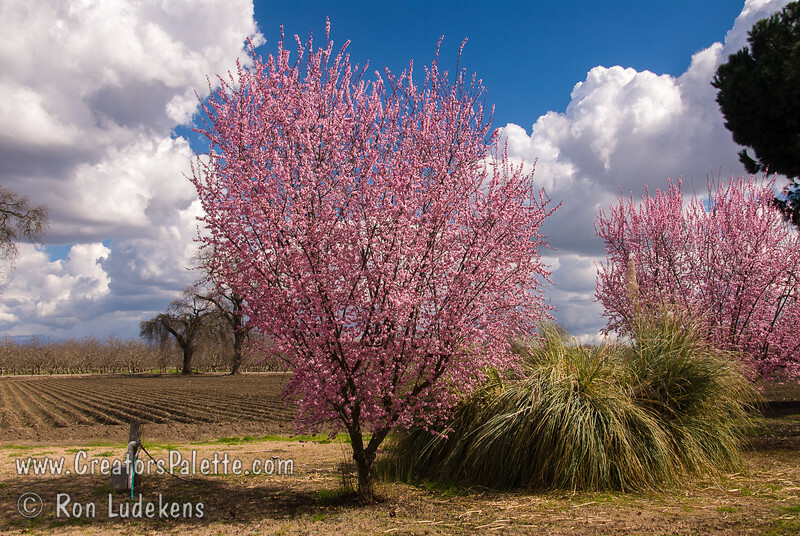 Amazing Spring display of double pink flowers. The best bloomer of the flowering plums. Clouds of pink fragrant flowers in early spring cloak this beautiful tree with little or no messy fruit to contend with. Deep reddish-purple new foliage turns a deep bronze green in summer. Excellent for larger bonsai. Grows to a height of 20 feet and spread of 20 feet. Cold Hardy to U.S.D.A. Zone 5.